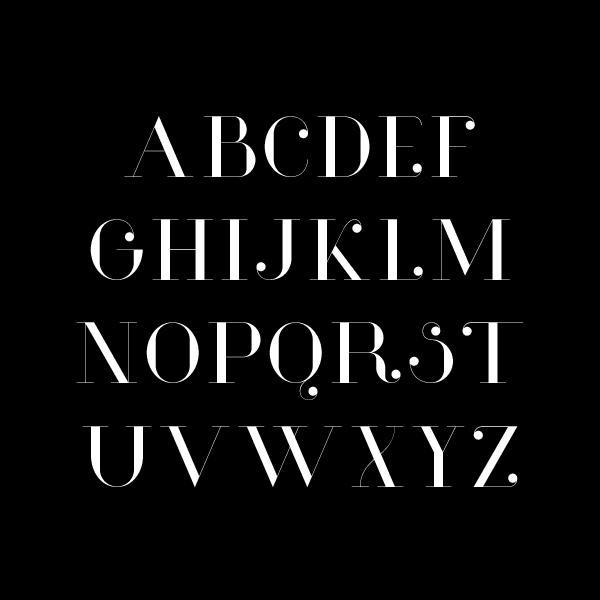 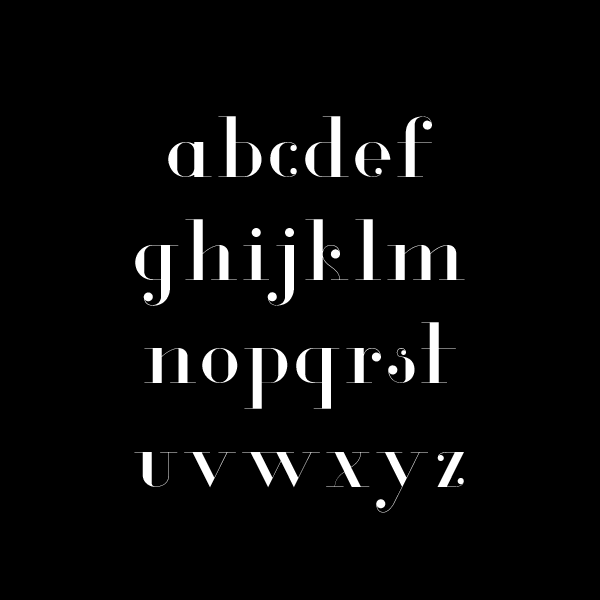 Glamor is a free ultra-contrast typeface designed by Hendrick Rolandez from France. 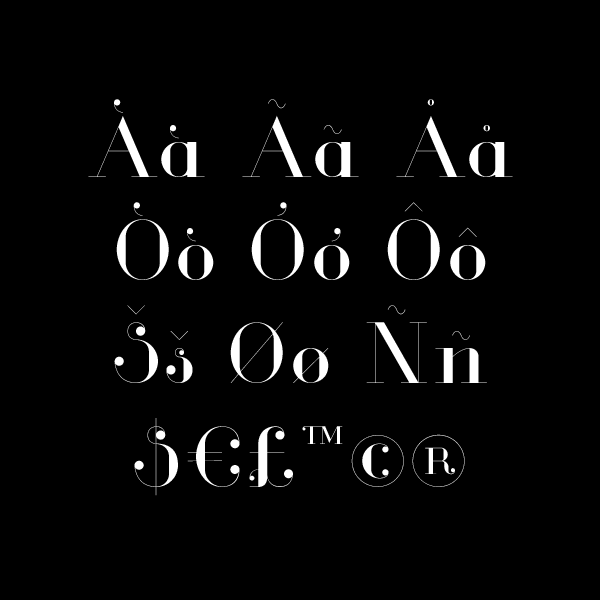 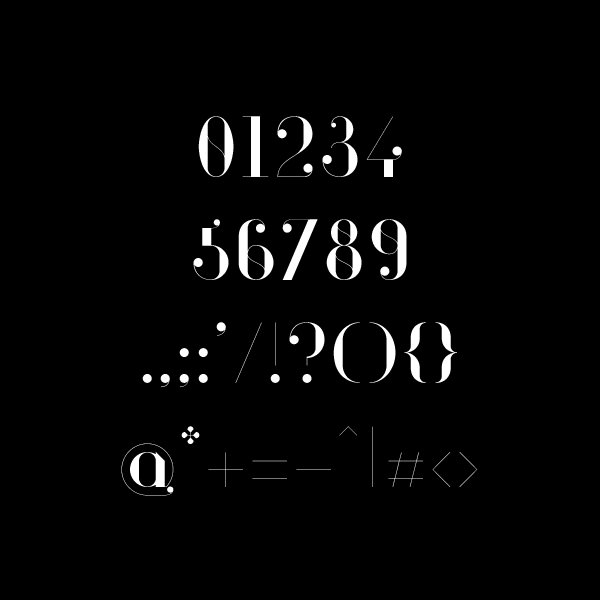 This elegant and chic font family has 24 weights, each with more than 200 unique glyphs. 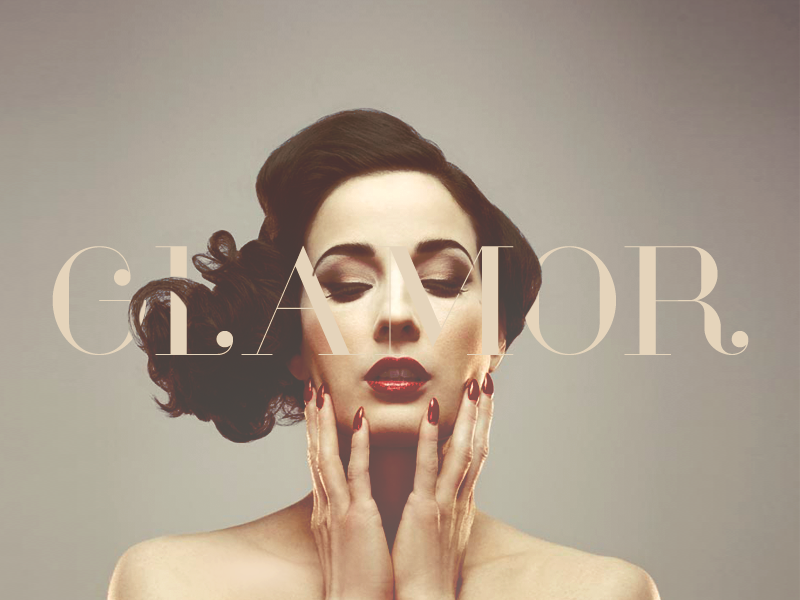 Glamor is free for both personal and commercial use.